Hello, and welcome back to our blog here at Dynamic Measurement & Control Solutions, LLC. If you’ve worked with an engineering firm before, you’re probably well aware of how complicated or involved it can be. Even just finding the right engineering firm to work with can be a huge time sink. These firms usually vary significantly in size and usually offer different services ranging from consultation only to working more hands on with you and your company throughout the entire project. 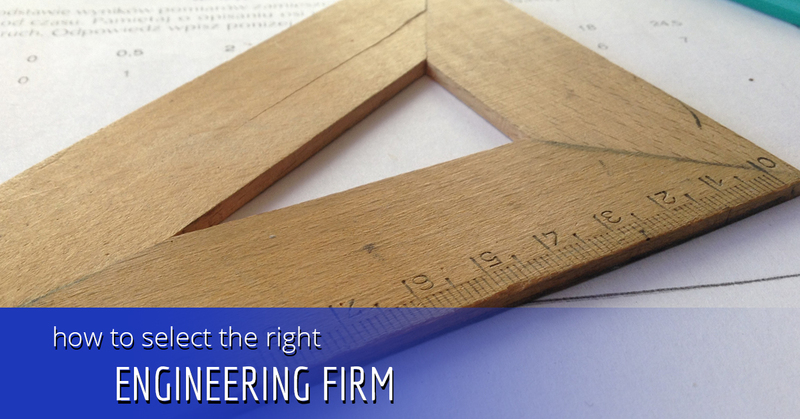 In this blog, we’re going to take a look at some helpful tips for finding the right engineering firm for your needs. One important thing to note about the engineering consulting industry is that it’s constantly changing. Traditionally, when you think of engineering fields, you think of mechanical, civil, chemical, and electrical. Although these are common terms used, many engineering firms will specialize in more specific areas such as materials, ceramics, nuclear, petroleum, industrial, or forensic. Here at Dynamic Measurement & Control Solutions, we specialize in electrical power distribution, electrical control, and safety, mainly pertaining to transportation industries and factory automation. Since engineering firms work for various entities and could offer a range of different services, it’s important to nail down exactly what your business needs. Do you need a quick consultation with an experienced engineer? Do you need an on-site meeting? You should also think of the scale of your project. Do you have a major project that needs to get done, or is there specific thing that you know needs to get done? Take all of these things into consideration before you begin contacting engineering firms and it may save you a lot of time down the line. If you choose to work with a smaller engineering consulting firm, it’s important to make sure that they have the proper qualifications and experience to work on your project, especially if it’s a large and very involved project. Engineering is all about precision and reliability, so if you choose a small, inexperienced company, this will show through in the final project. With 20 years of experience, Dynamic Measurement & Control Solutions is more than equipped to handle electrical engineering projects of all sizes. We specialize in planning, designing, and developing electrical control solutions for automated manufacturing and the transportation industry and work with engineering parts manufacturers from all over the world to provide our clients with high-quality components that last. If you have any questions for us or you’re ready to start your next project in Northern California, give us a call today.